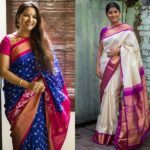 Okay, let get to a real problem that plague the mind of many saree lovers. 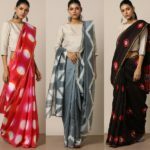 How to keep the sarees far away from the clutch of dust and dirt? 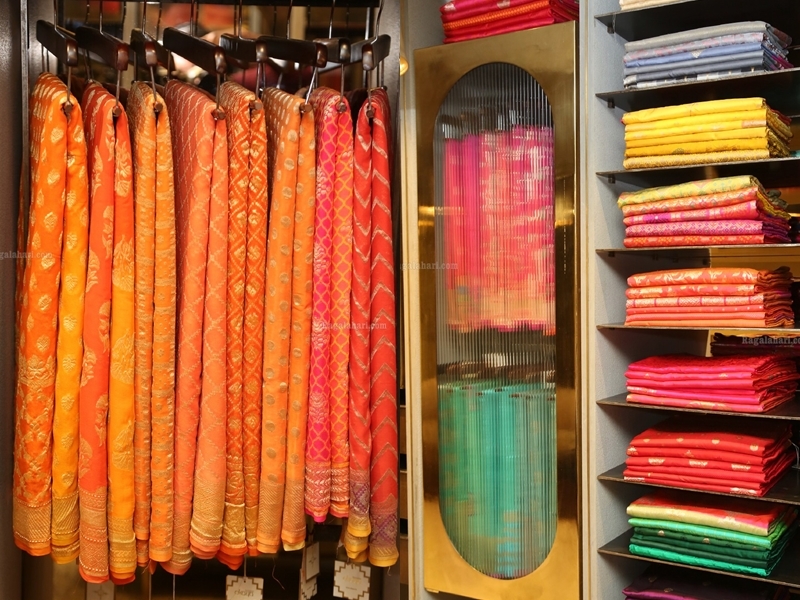 Especially the treasured silk sarees and expensive designer drapes. 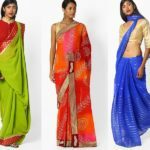 You might have hunted the whole town, and spent tons of money to pick your dream saree for the most memorable occasion in your life. However, the job doesn’t end with wearing it on the party and keeping it safe inside the closet. No. That is not enough. 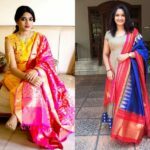 The saree is not going to remain the same if you open it after years unless you live in an extra clean ambience. 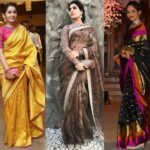 If you want to extend the life of sarees, you do need to take the additional precaution. One way to make this job easier is to store them in exclusively made saree bags. 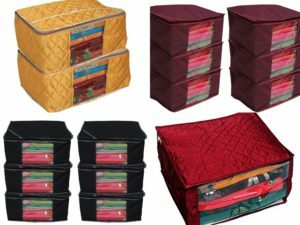 These bags will also be very useful when you plan to carry your precious saree for long travels. 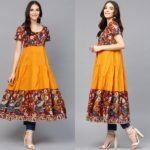 If you have been looking to buy one, shop them here.